August 2017: Courtney Crosby and Patrick Durkee join the Buss Lab. July 2017: Kelly Asao has accepted a Lecturer position at The Institute for Social Neuroscience. 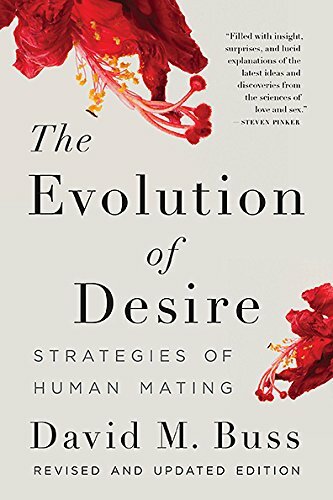 June 2017: New interview podcast about the new edition of David Buss’s book, The Evolution of Desire: Strategies of Human Mating. 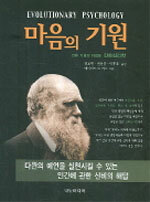 Includes discussion of how to select a mate; what leads to mating disaster; and the mating crisis among educated women. 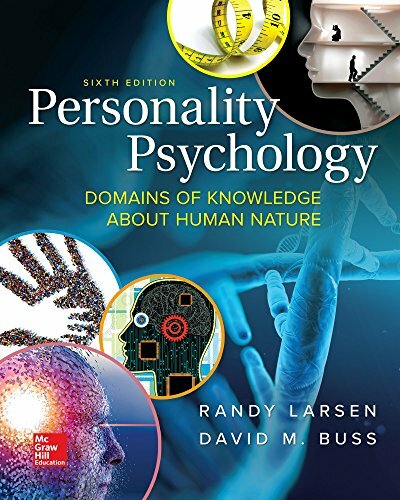 April 2017: The 6th edition of Randy Larsen and David Buss’ Personality Psychology textbook is released, fully updated, with expanded coverage of personality from evolutionary and cultural perspectives. February 2017: David Buss talks about the revised edition of The Evolution of Desire on AirTalk®. August 2016: Daniel Conroy-Beam has accepted an Assistant Professor position at UC Santa Barbara. 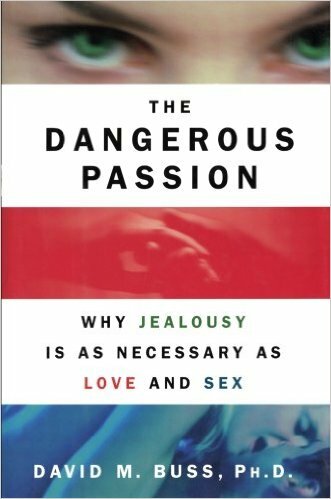 March 2016: Check out this retro interview with David Buss about ‘The Dangerous Passion’ on Today Show, with Matt Lauer. February 2016: David Buss receives Association for Psychological Science’s Mentor Award for Lifetime Achievement. January 2016: David Buss’s article The Mating Crisis Among Educated Women is featured on Edge.com. December 2015: Dr.Barry Kuhle and Dr. David Buss’s research on infidelity is covered in VICE.com article, Why Does Evolution Want Infidelity to Hurt So Much? 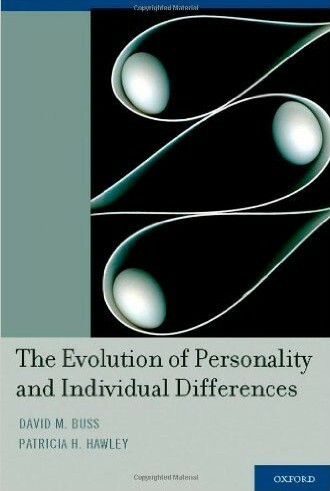 October 2015: The 2nd edition of the Handbook of Evolutionary Psychology hits the shelves! 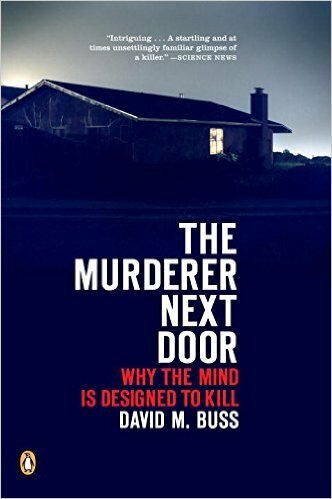 It comes 52 chapters over two volumes, along with a Preface by Steve Pinker and an Afterword by Richard Dawkins. August 2015: Laith Al-Shawaf has accepted an Assistant Professor position at Bilkent University. 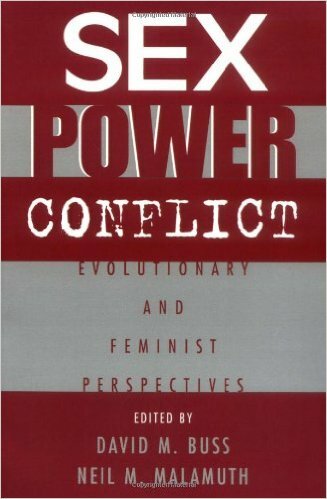 August 2015: Daniel Conroy-Beam Finds Wide Gap in Mate Preferences for Men and Women. August 2015: Anna Sedlacek joins the Buss Lab. 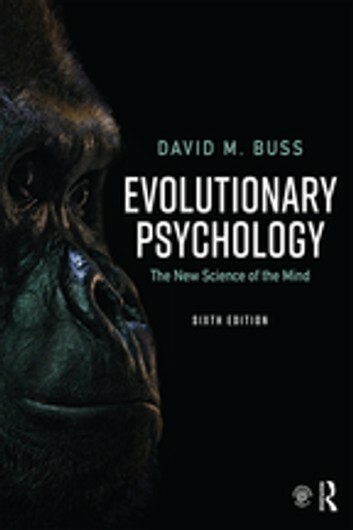 July – August 2015: David Buss and Kelly Asao’s talk on “The Evolution of Sexual Morality” was presented at the Chile Conference on the Evolution of Morality. 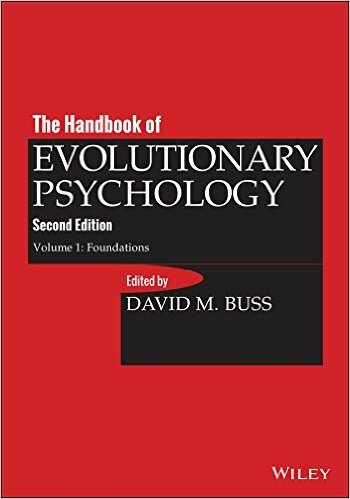 2015: The 5th edition of David Buss’s Evolutionary Psychology Textbook was released.